To share techniques with one another. How does learning take place within an organisation? Well, there are many ways. One of the most natural and widely acclaimed methodologies of learning is the so-called ‘community of practice’. The term might seem like a recent coinage but this concept has been in existence even before Wenger and the others talked about. When studying communities of practice (CoPs), it is worth knowing why we should implement it in organisations. The goals of communities of practice can vary from one company to another, but they all centre towards one very important thing: learning. It is hard to discuss communities of practice goals without touching on this topic first as CoPs are basically formed out of individuals’ desire to learn. Organisational learning is defined as the process of creating, retaining, and transferring knowledge. Such knowledge can have a very broad meaning. It can refer to anything (process, methodology, practice, strategy, product, etc) that could better an organisation. Thus, understanding how the market reacts to a new product or how a new technology can improve efficiency, all fall under organisational learning. How, after all, can an organisation improve without learning something new? Imagine a company stuck in its old processes, products and way of doing things. It’s hard to keep up with the competition when you stop learning. The concept behind CoPs is that learning takes place when people with common goals interact as they strive to attain these goals. When Wenger (1998) made further studies on this concept, he made it clear how communities of practice can help nurture knowledge, stimulate innovation, and develop social capital. Fast forward to the present, CoPs have become a generally accepted principle of organisational learning and development. In its simple definition, communities of practice refer to groups of people with common goals and interests (practice) interact to become better at what they do. Based from this, we can say that a group of doctors who interact regularly to strengthen certain medical procedures or a group of diplomats who study how they can better international relations, are good examples of CoPs. In organisations, however, we look at CoPs as more of a process than actual groups or communities of experts. The process-based definition of CoP is the generation, application, and reproduction of knowledge through legitimate peripheral participation. Legitimate peripheral participation describes how new learners enter a CoP become experienced members. At first, these people participate mostly in tangential ways. But over time, they take up more meaningful participation and take part of the identity of the group, until they become subject matter experts who are able to generate, apply and reproduce knowledge to the rest of the organisation. Too often, knowledge-building and communities of practice are used interchangeably in organisations. But what sets CoPs apart from other approaches is that learning is incidental but instrumental aspect of the process. Like for example, a group of customer service specialists, over their coffee break, start to talk about their daily struggles (such as poor AHT, irate customers, low CSAT scores). Over time, these discursive interactions become part of their norm as each participant uncover solutions to their problems and learn best practices from their peers. Over time, more and more of their colleagues join the discussions until they become a community of learners. Knowledge-building programs, such as seminars, symposiums and forums, on the other hand, are intentional. Learning takes place because participants are obliged to and it ends right after the event. With CoPs, there is no defined membership and the degree of participation depends on whether or not the community has a strong identity. As we mentioned earlier, organisational learning can be a very broad concept. It could refer to anything – process, strategy, tactic, etc. However, we can make these goals easier to grasp by breaking them down into simpler objectives. The reason why a community of practice is built is that members aim to become better at what they do. CoPs make it possible for organisations to improve strategies through best practice sharing. People share techniques through face-to-face conversations, informal chitchats, online forums, and other means. Members of a CoP get encouragement and support from their peers. While executives (You) and managers of your company are primarily responsible for coaching and mentoring, in CoPs, these processes take place almost spontaneously and informally. Even better, mentoring and coaching are not based on hierarchy (as what it looks like in formal organisational settings). While members can reach out to the subject matter experts in their community, they can also learn from peers with the same level of participation, role and background. 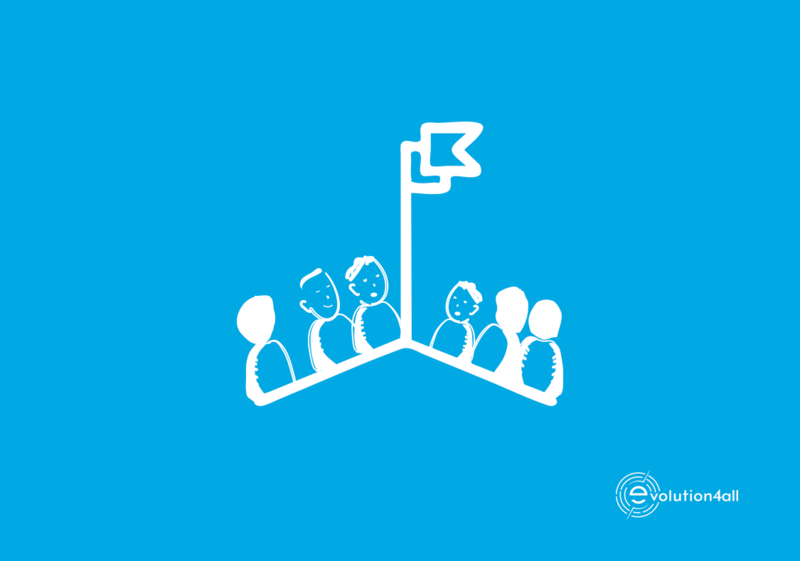 The support they get from their community does not only increase employee performance. It also gives them motivation and encouragement. Great results happen when people work together. Communities of practice make an excellent tool for learning because it gives members of an organisation a safe, informal and spontaneous environment to collaborate. Members can freely exchange ideas, share their knowledge, initiate activities, hold discussions, and more. Learning boosts the performance of an organisation in many ways. It drives productivity among employees, stimulate innovation by allowing leaders to think outside the box, and help create a set of key practices for everyone to adhere to. Generate and manage a body of knowledge for members to draw on. You may have learning goals similar to these ones, or more specific goals. It is important to determine what you want to achieve from nurturing and promoting communities of practice within your organisation. Primarily, your goal should be to share knowledge and promote learning in a particular area. Ultimately, this goal should lead to higher-level goals that should set your company up for success. Here’s where to start in setting up your company for success. 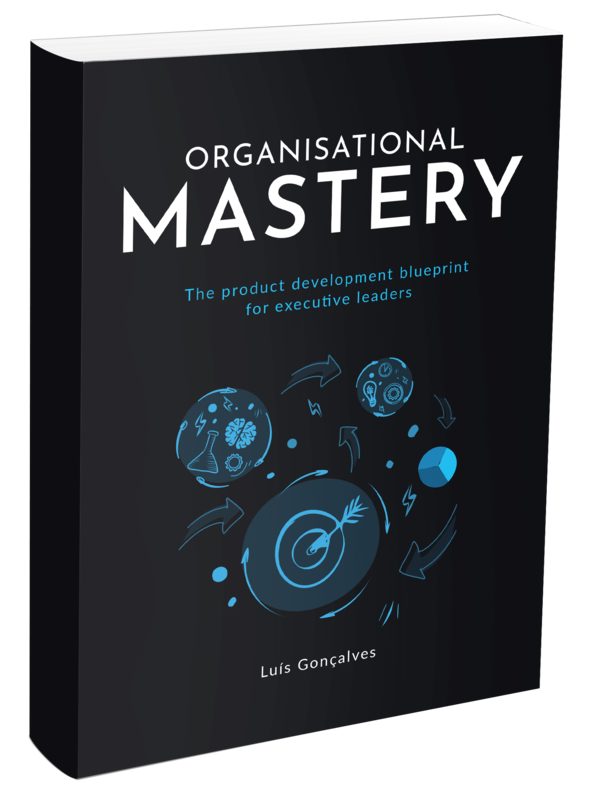 It’s an organisational mastery scorecard to further uncover where you should focus on in developing a company that is meant to perform in its full potential.